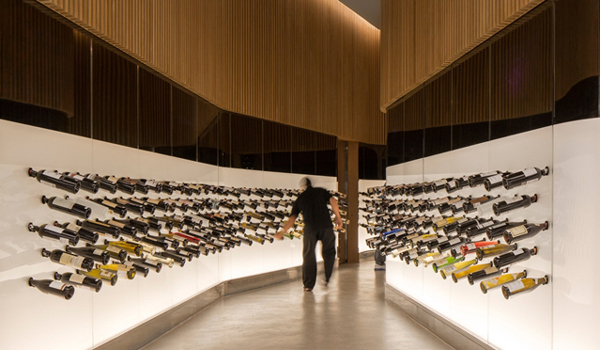 Studio Arthur Casas redefined wine shopping with this new concept for Mistral, in Sao Paolo. Far from the typical "caviste" shop, this space is modern, practical and perhaps fun. More pics of the space here.